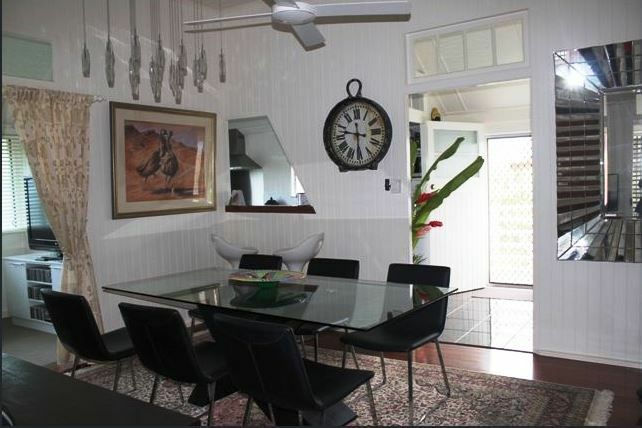 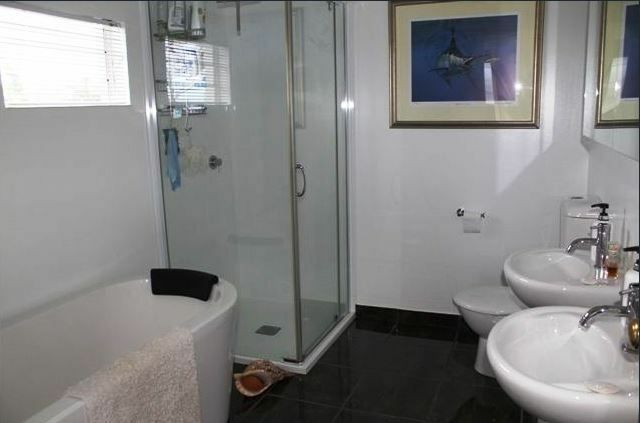 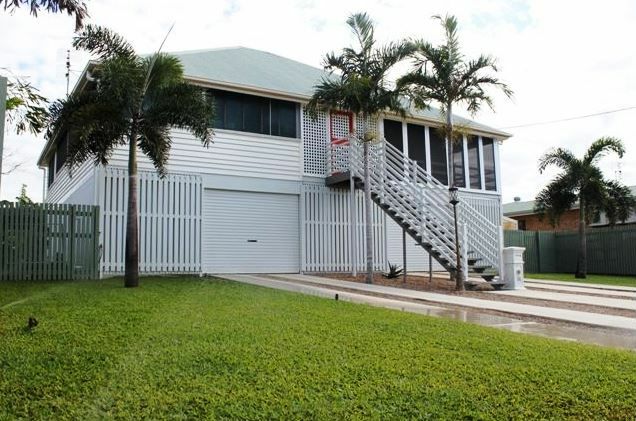 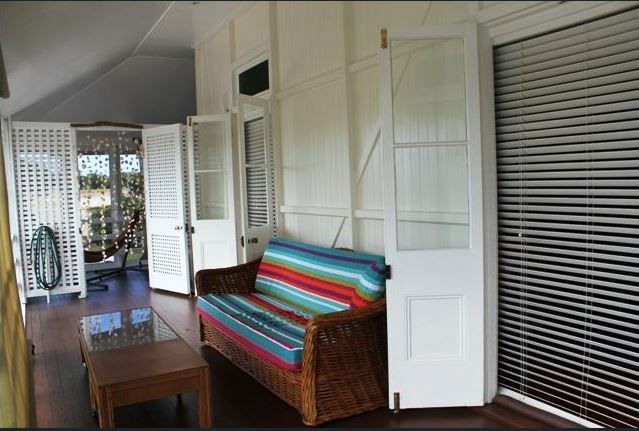 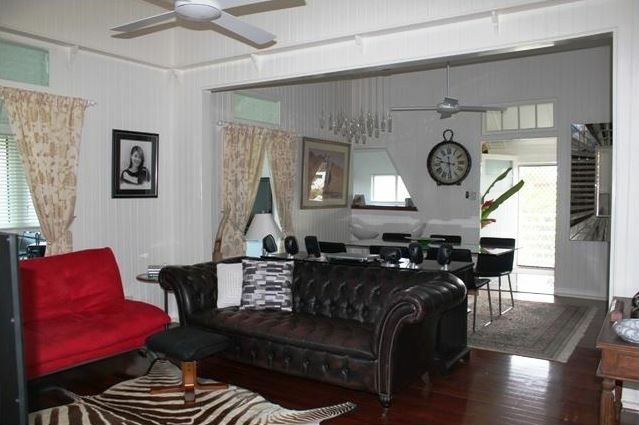 A beautiful Queenslander house complimented by modern conveniences. 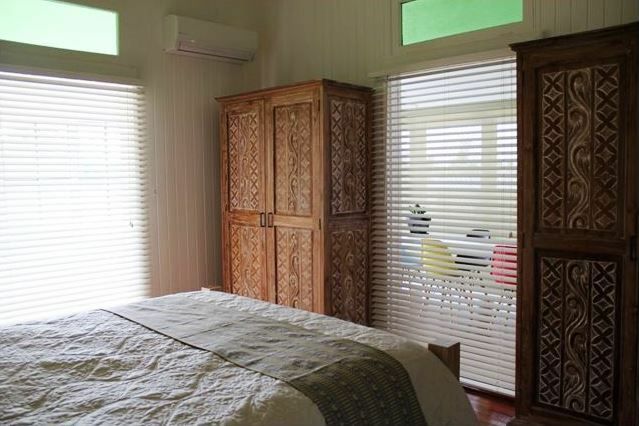 The house showcases warmth, beauty, and an unmistakable understanding of needs, matched with space and privacy. 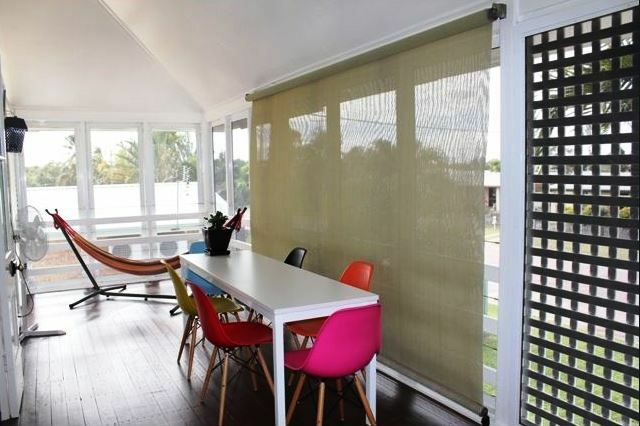 Immaculately presented and every square metre utilised to perfection. 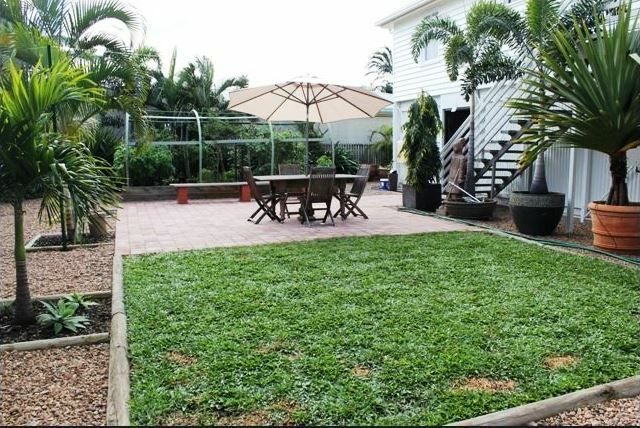 This two-level well maintained home is also boasting a fantastic location set on a 708m2, level, fully fenced allotment situated within an easy walk to schools, park and local shops. 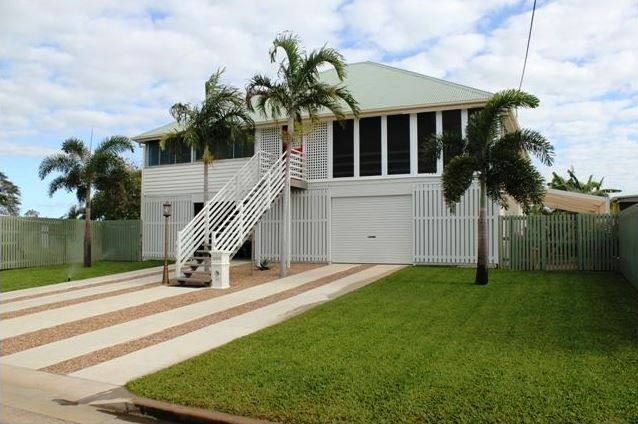 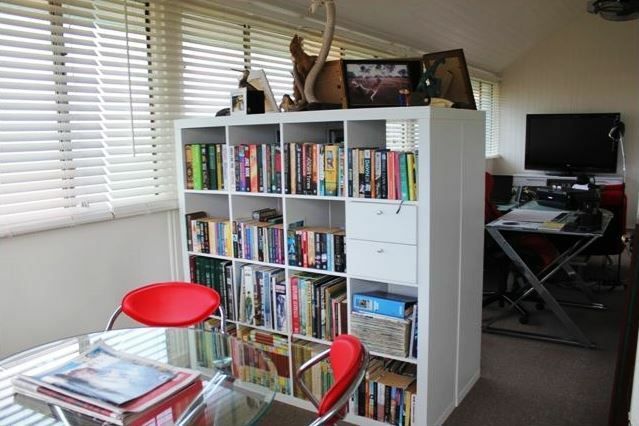 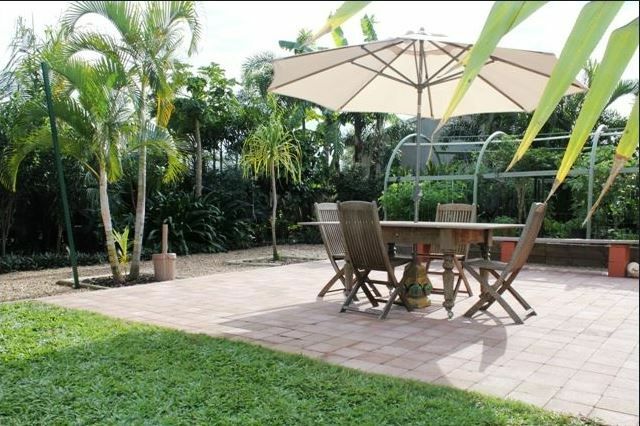 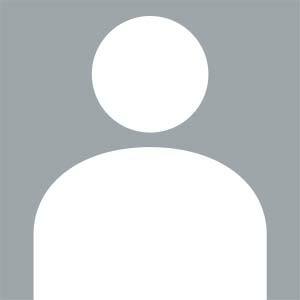 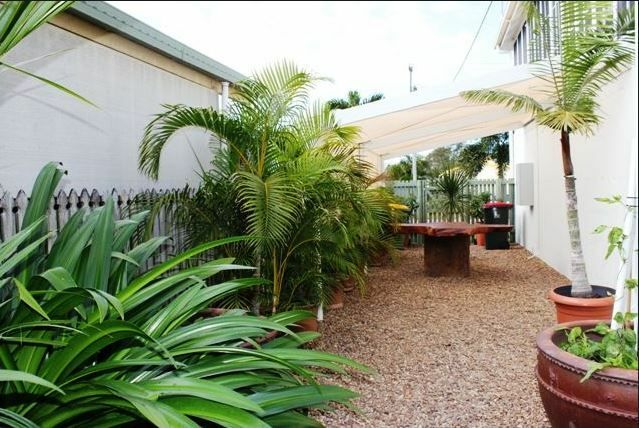 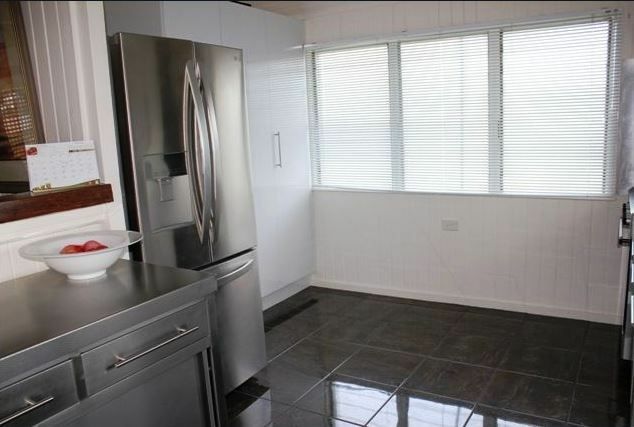 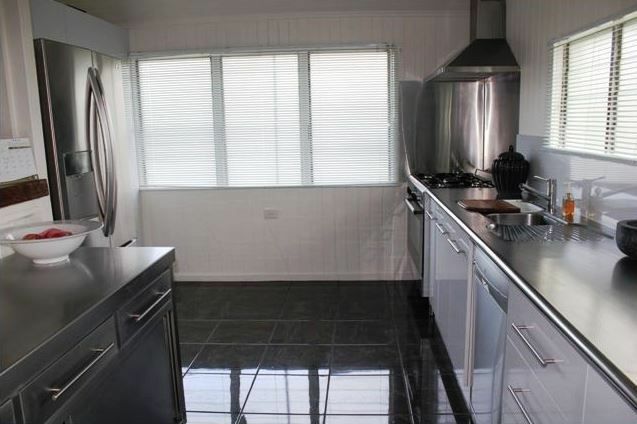 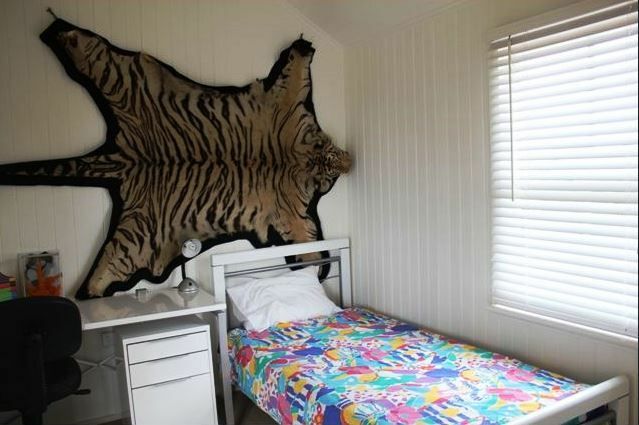 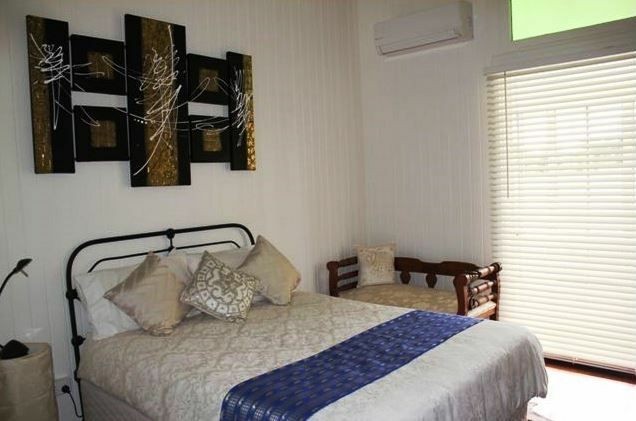 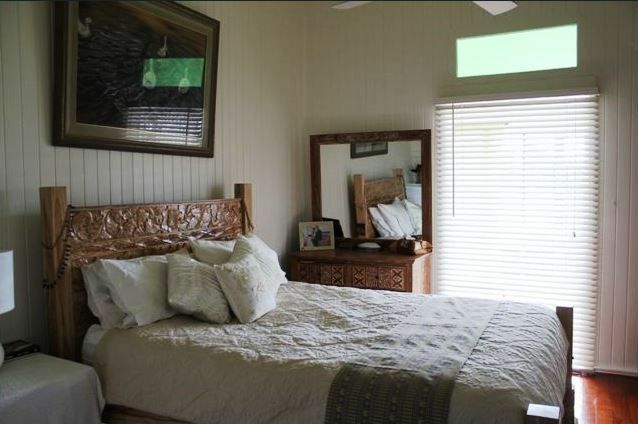 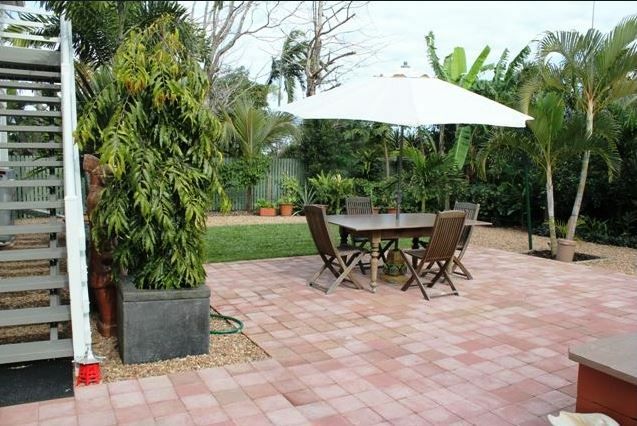 – Less than 10 minute walk to Australia Post, beach, parks, and other local shops.